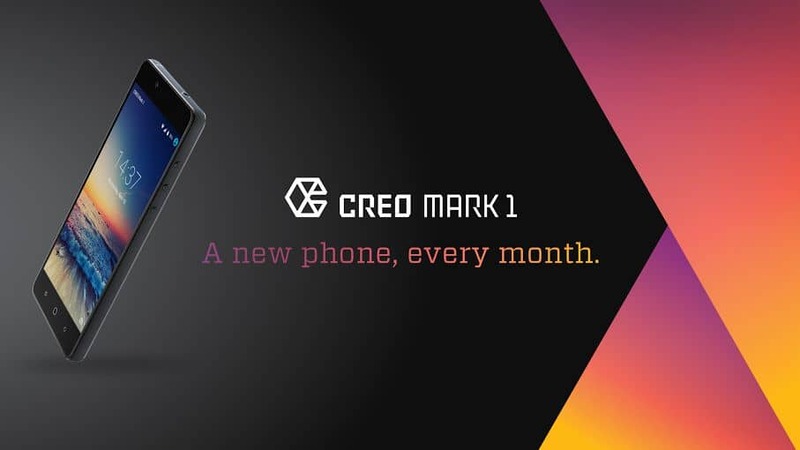 Bangalore based start up CREO has just teased their first flagship device- The CREO Mark 1. CREO Mark 1 will be a flagship device running their own OS based upon Android and the main highlight is that the firm promises a new feature every month through OTA updates. So, looks like the company is aiming towards the users experience a lot with its team of 70 team working on a single flagship phone.The company has revealed no information regarding the technical specifications, but GFXBench has got some numbers which can sum up the specs a bit. CREO Mark 1 will sport a 4.6-inch Quad HD display. The CREO Mark 1 will be powered by MediaTek Helio X10 MT6795 chipset with PowerVR G6200 GPU, coupled with 3GB of RAM. It will run Android 5.1.1 Lollipop, though we will see heavy customization on top of it. As GFXBench suggests, there is 25gigs of storage, it should have a 32GB storage on board. The phone will sport 21-megapixel rear camera and an 8-megapixel front-facing camera. Check out the teaser below. Just we can spot the metal body and it says #ANewPhoneEveryMonth, so when you buy the phone you can expect a new feature every month that will be made available using OTA updates. There is now word from the company regarding the launch date, but you can head over to their official site and sign up for the updates.